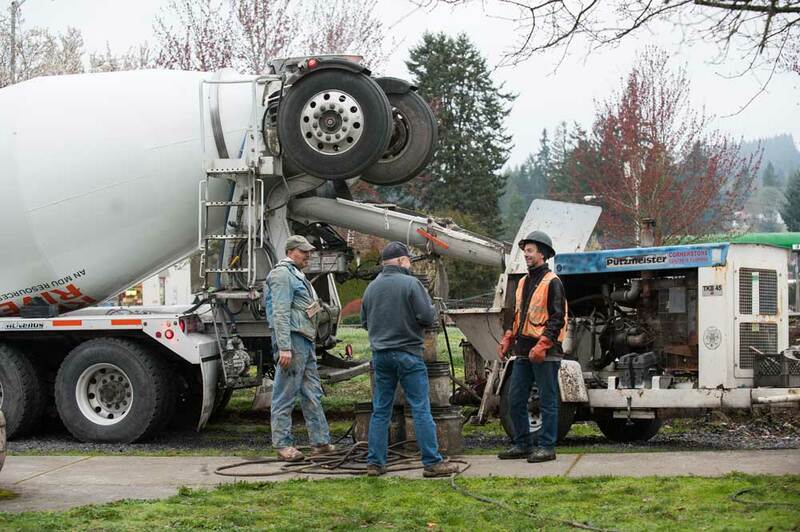 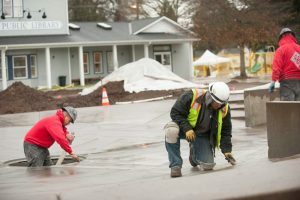 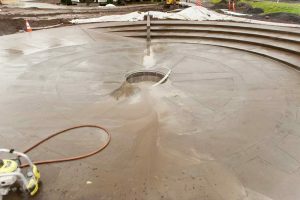 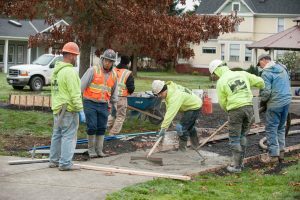 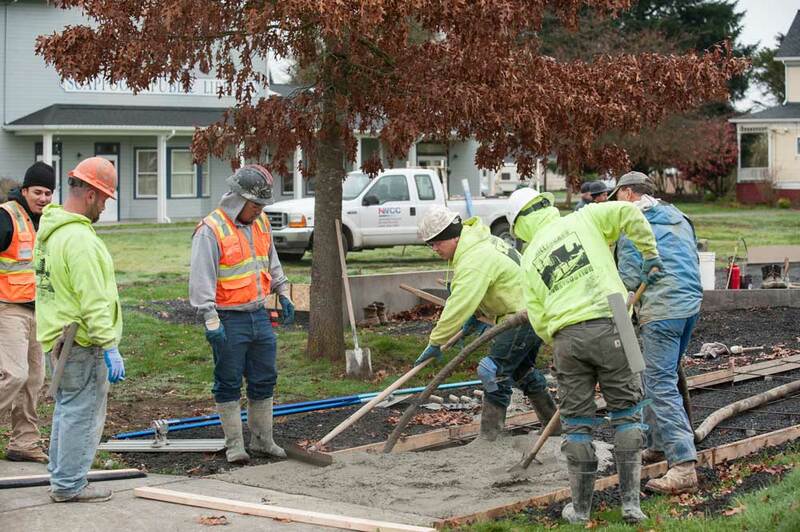 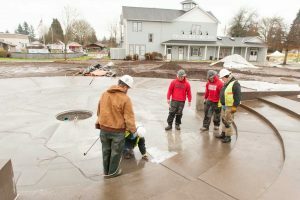 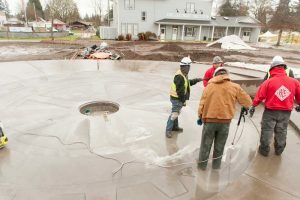 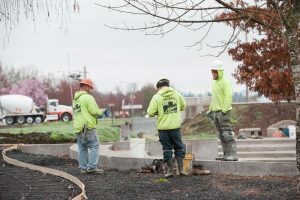 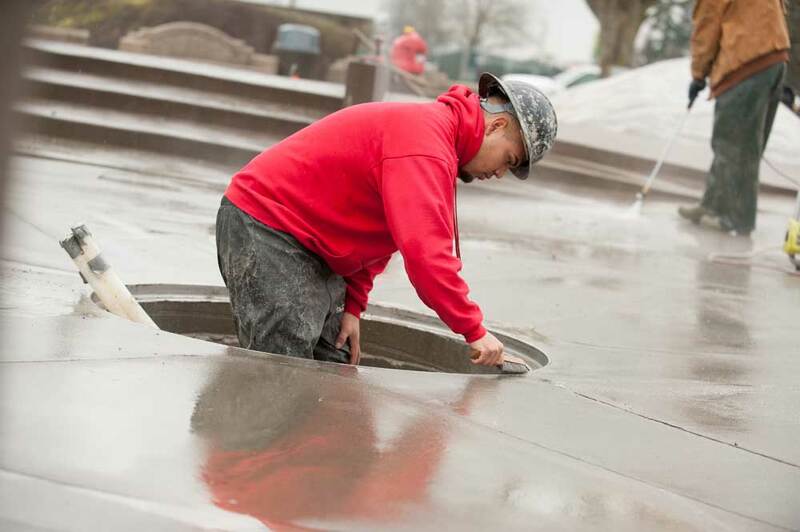 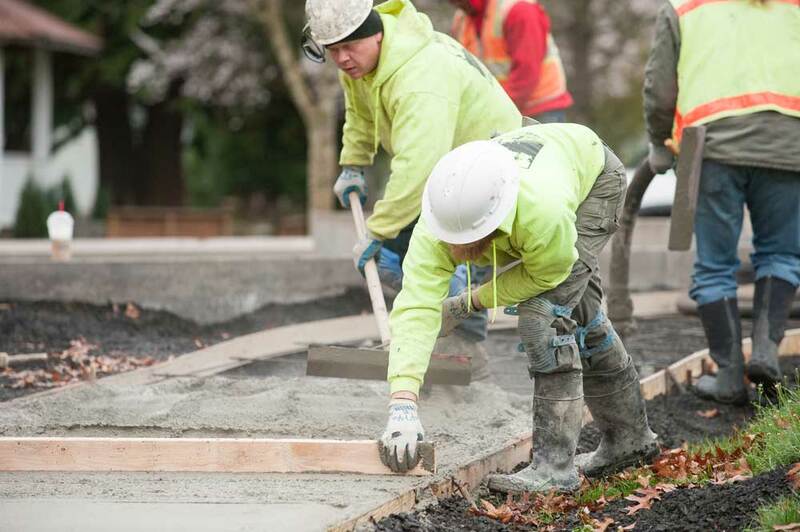 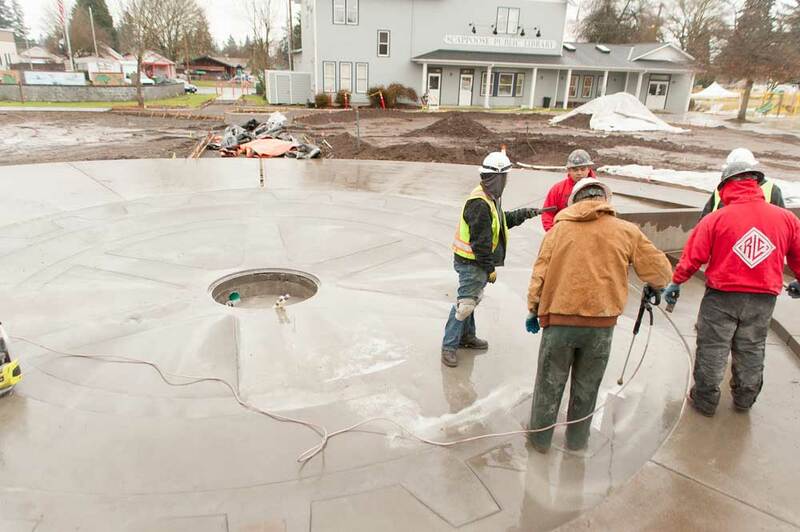 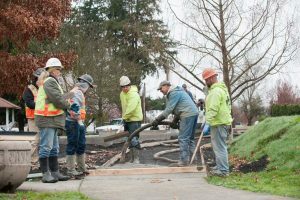 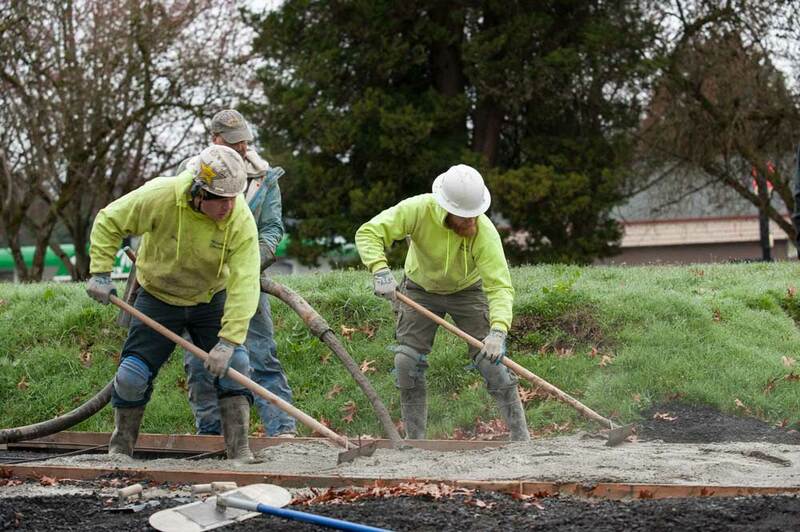 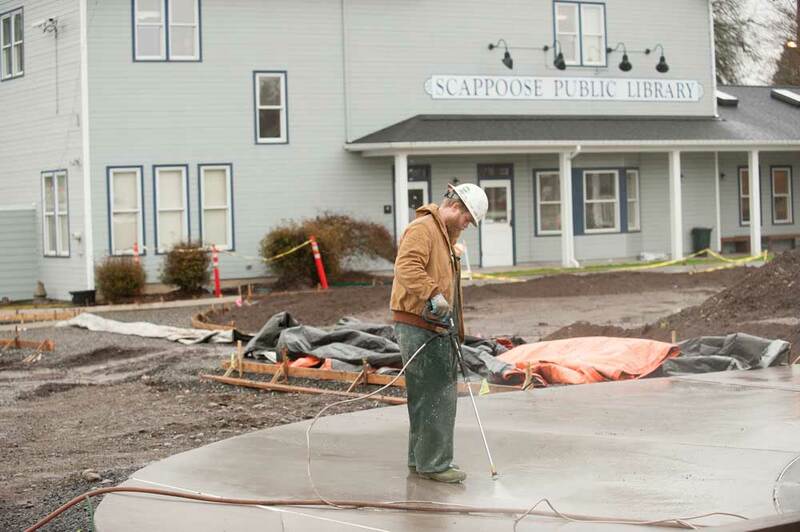 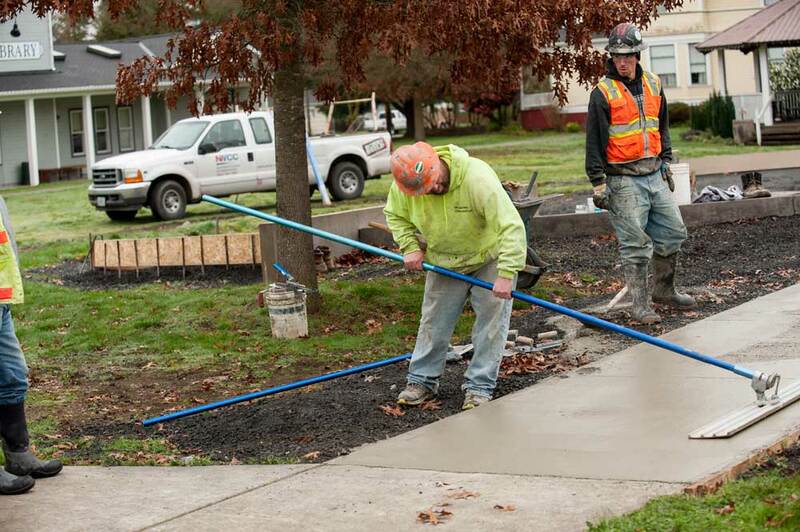 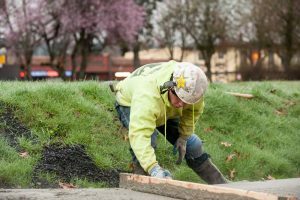 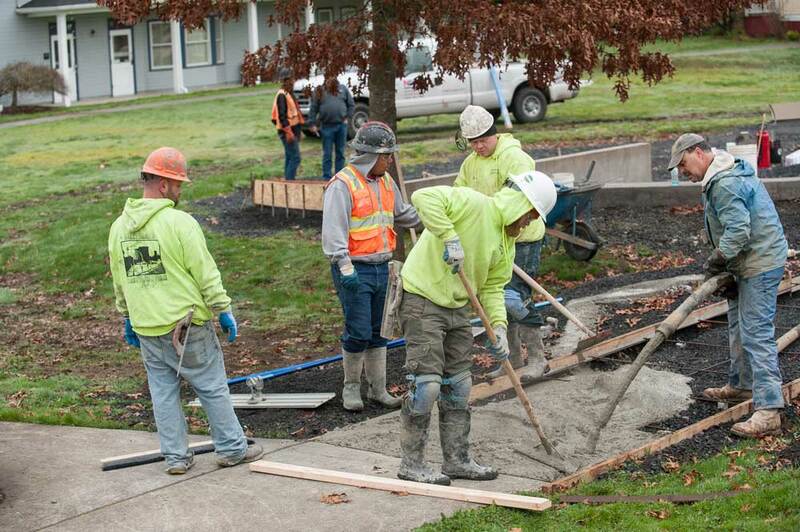 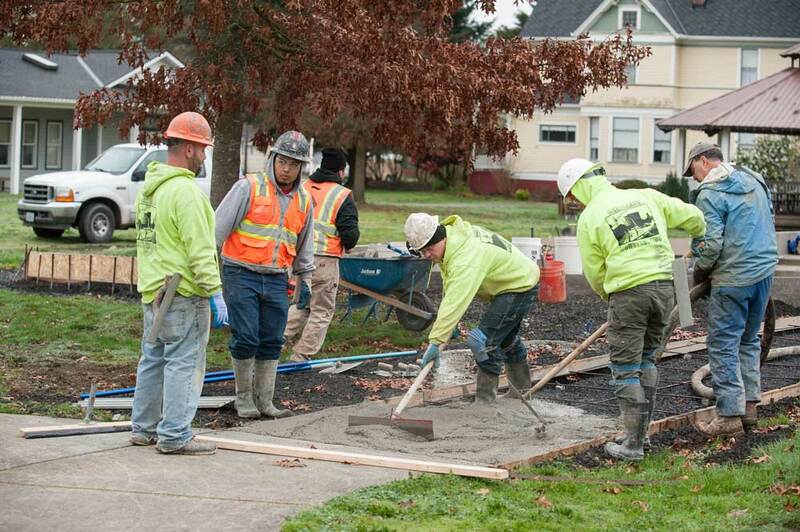 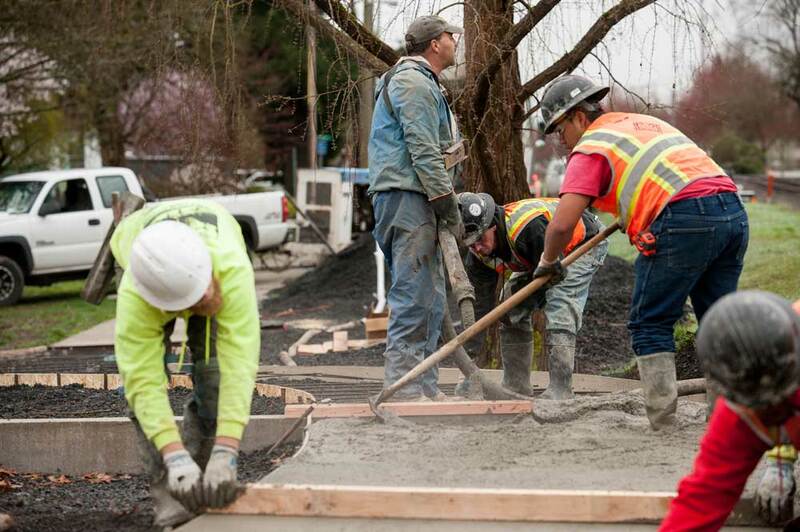 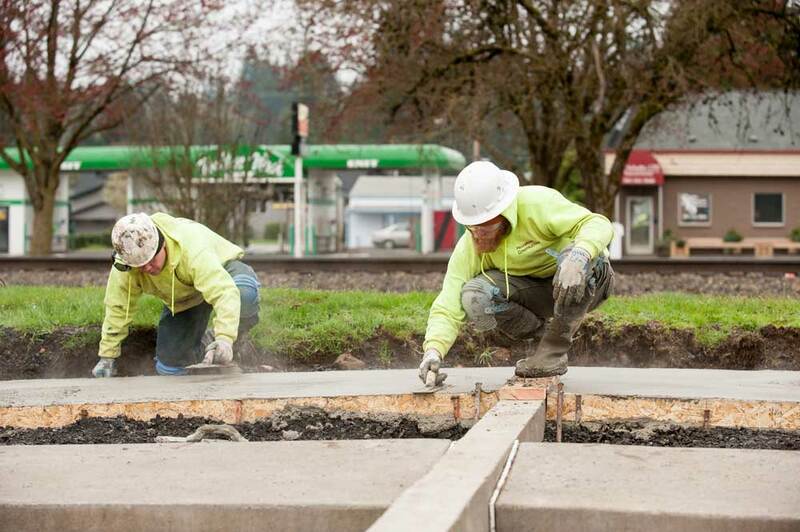 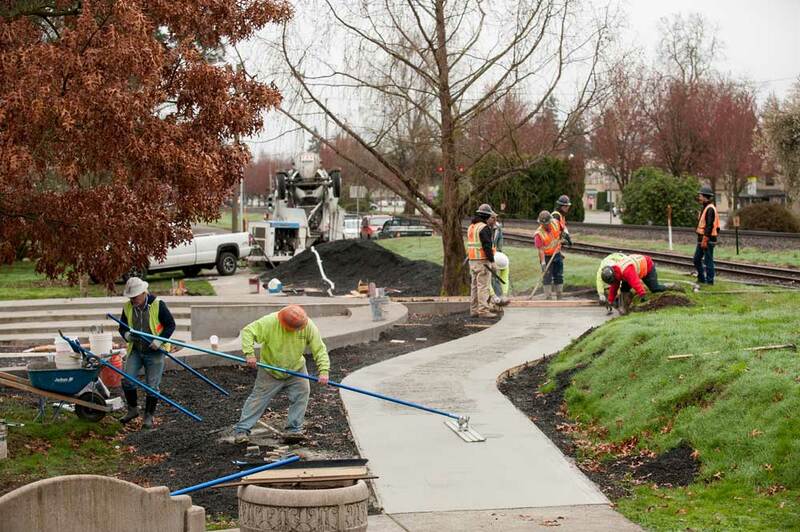 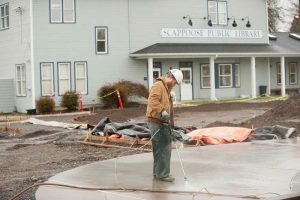 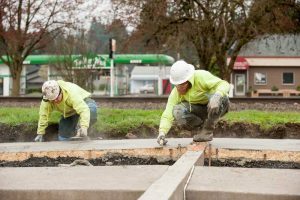 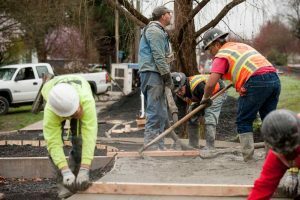 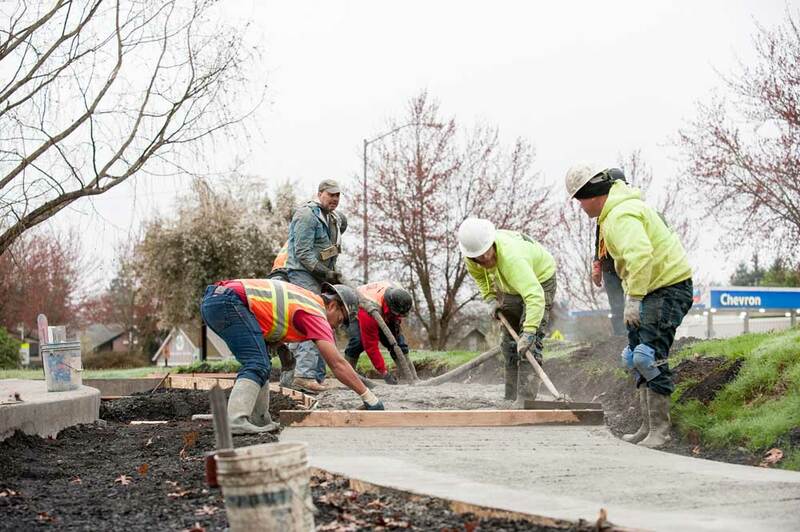 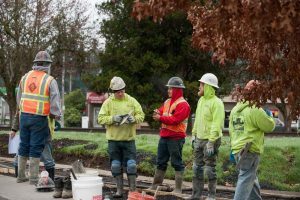 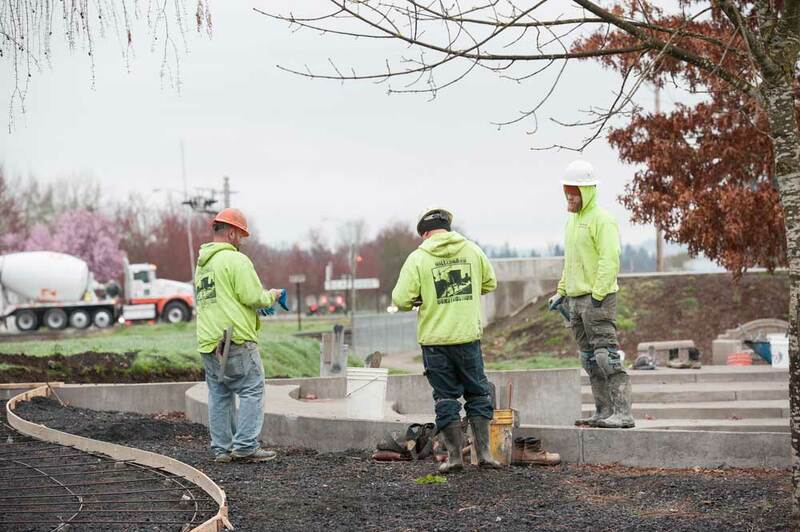 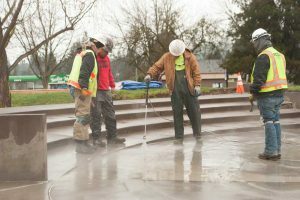 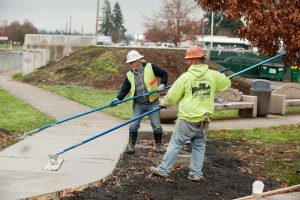 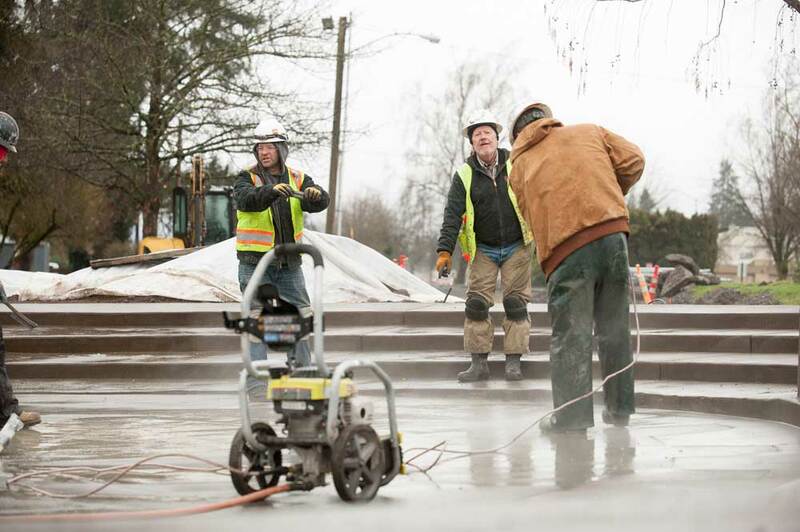 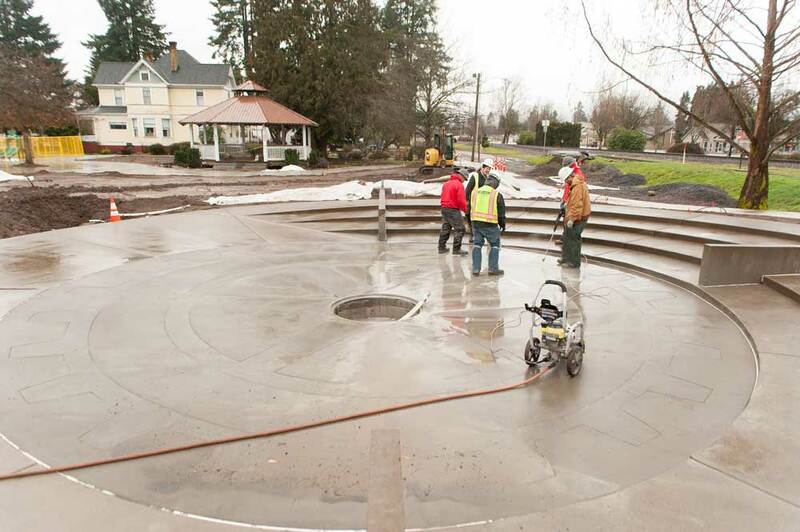 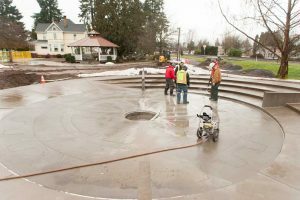 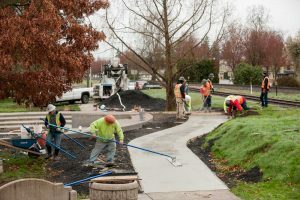 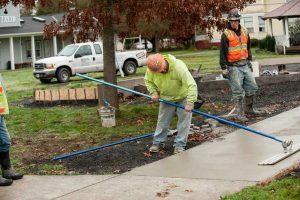 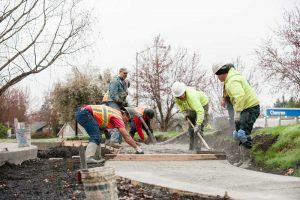 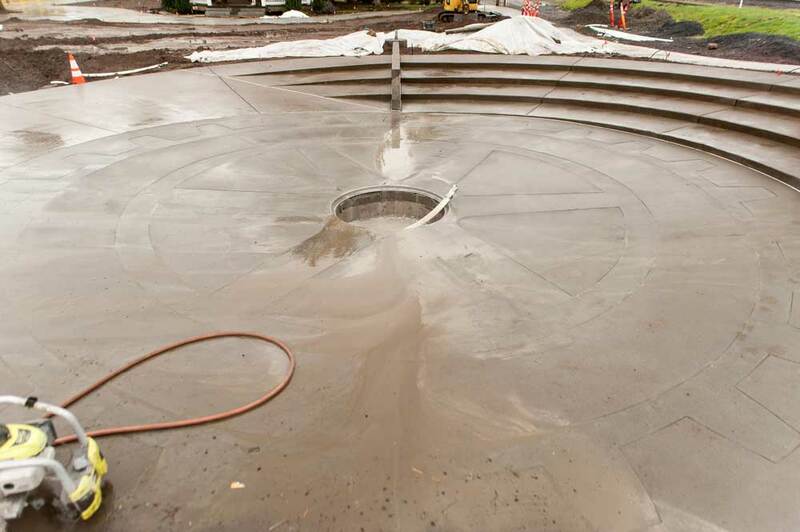 Concrete Finishers prepare and repair concrete, including pouring and finishing slabs, steps, wall tops, curbs and gutters, sidewalks, and paving. 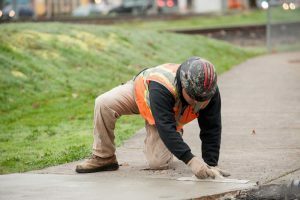 They work with a variety of materials including terrazzo, magnasite, epoxy, polymer and other plastic materials for topping repair and injection. 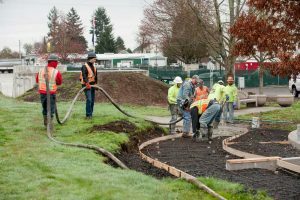 Most of the work requires substantial bending and heavy lifting and is performed outdoors. Work conditions vary with each job.